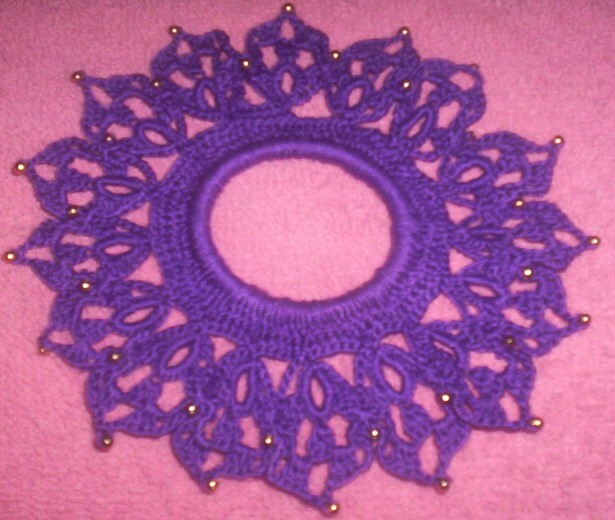 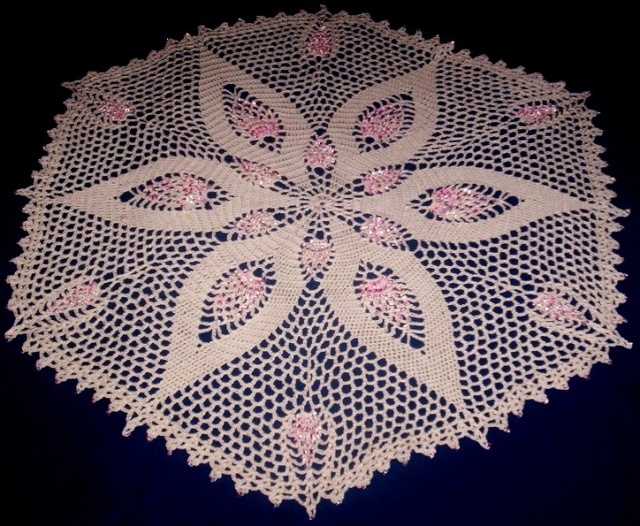 This beaded doily I was chosen winner in Tabitha Gibbons newsletter a couple years ago. 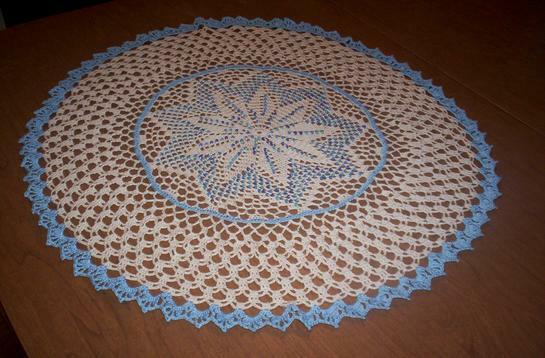 This doily I beaded and sent to a friend in NY as a house warming gift. 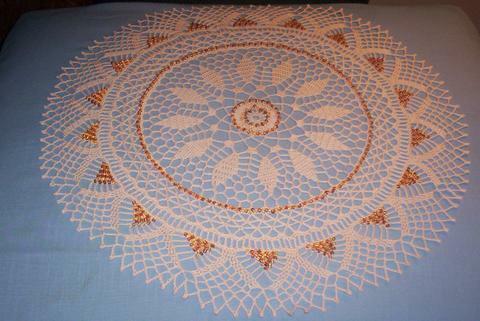 Just a few of the things I have beaded.